A new Lithuanian-Irish film „The Castle“ is on the way ! 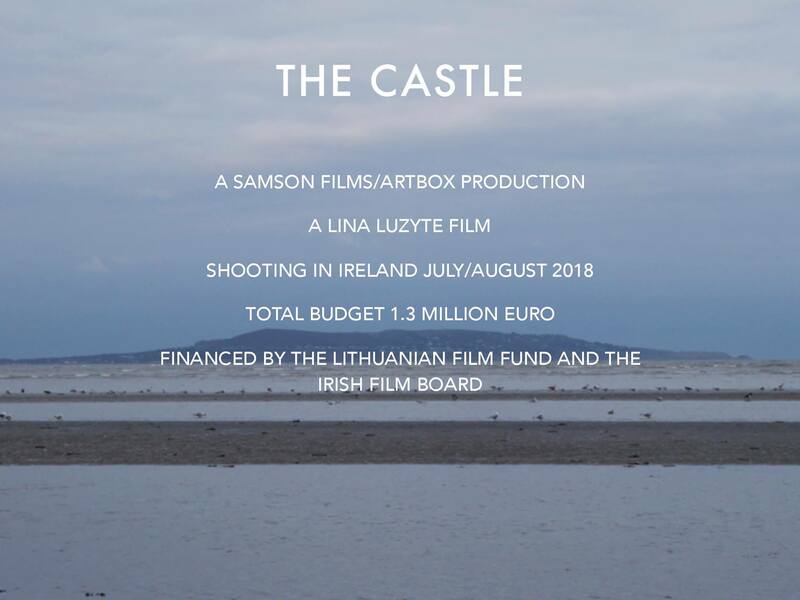 We are delighted to invite you to the meeting where the new Lithuanian film „The Castle“ will be introduced by the script writer and the director of the drama Lina Luzyte, producers Kęstutis Drazdauskas (ARTBOX PRODUCTION, Lithuania) and David Collins (SAMSON FILM, Ireland). „The Castle“ is the second feature film of very talented Lithuanian director Lina Luzyte, that touches on the current issues in Europe: migration, national identity, responsibility. The filming will take place in Ireland this summer, so come and find out how, when and where you could contribute to the film. Date&Time: 15th of June, 2018, 7 p.,m. PREVIOUS POST Previous post: Kavano lituanistinei mokyklai „Gintarėlis“ jau 10!